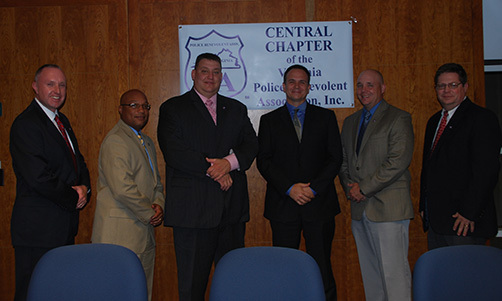 On October 7, 2013, the Central Virginia Chapter of the Virginia Police Benevolent Association held a political screening for those candidates running for the office of Albemarle County Board of Supervisors. 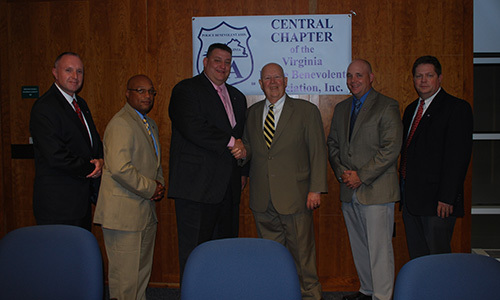 Central Virginia Chapter members interviewed all eight candidates running for the four seats on the Board. The candidates answered questions about issues important to our members, who are law enforcement professionals working in and around the Albemarle County/ Charlottesville area. During the screening process, Diantha McKeel, Brad Sheffield, Duane Snow and Jane Dittmar demonstrated why their experiences and values make them uniquely qualified to represent the voters of Albemarle County. They also demonstrated that they are committed to making strong effective law enforcement a priority in their campaign. 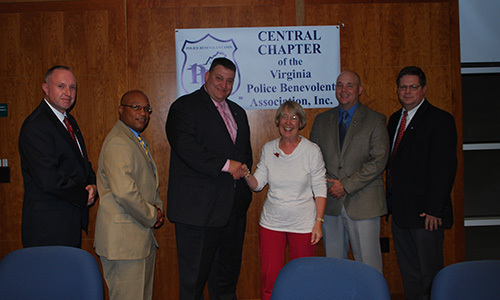 That is why the Central Virginia Chapter of the Virginia Police Benevolent Association is proud to announce their support by endorsing Diantha McKeel for the Jack Jouett District, Brad Sheffield for the Rio District, Duane Snow for the Samuel Miller District and Jane Dittmar for the Scottsville District. 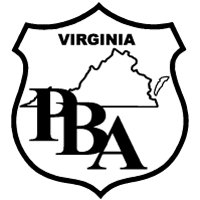 "These endorsed candidates have displayed to us an in depth knowledge of local law enforcement issues and a willingness to work with our organization to promote and enhance the law enforcement profession in central Virginia. We encourage our members, and all citizens of Albemarle County, to consider supporting our endorsed candidates," said Michael Wells, President Central Chapter VAPBA.